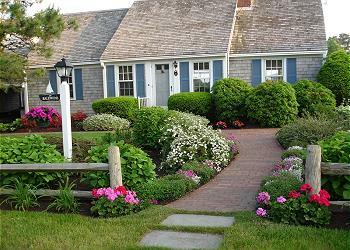 West Harwich is a classic Cape Cod village located just to the east of Dennis Port. 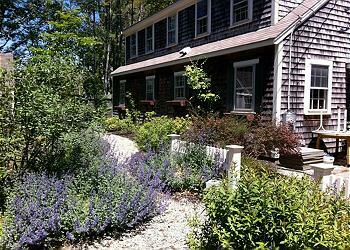 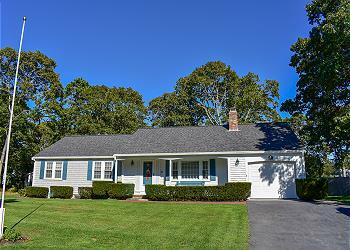 Vacation Rentals in West Harwich give you great access to Pleasant Road and Earle Road Beaches as well as Swan Pond. 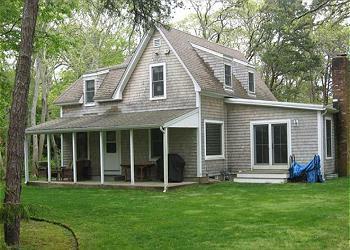 Our West Harwich homes are perfect for families and groups who are looking for a place to relax and enjoy this special slice of the Cape.